For many accountants and bookkeepers, data entry is one of the most time consuming parts of their jobs. Thanks to new technology, this is changing, and for the better. Enter the ScanSnap scanner and Intuit’s® Hubdoc, both part of Intuit’s new Paperless Productivity Bundle (call 855-348-9673 to get more details). 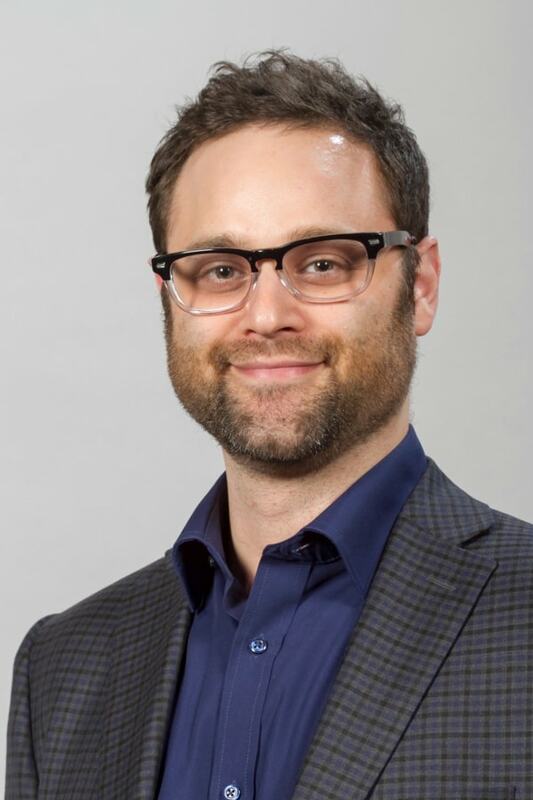 Jeff Borschowa, industry consultant, noted thought leader and founder of Business Evolution Consulting Inc. and Dream Practice, utilizes both the ScanSnap scanner and Hubdoc in his business. He sat down with us to discuss how the scanner improved his productivity and shared tips on how to automate your business. It’s all about “reducing the time you spend chasing paper, managing paper and entering data, so you can have meaningful conversations with clients,” says Borschowa. “All of this combines to make my life easier and make my clients’ lives easier.” Read on for Borschowa’s 5 ways to accomplish this. With Hubdoc, accountants and bookkeepers can manage data on a regular basis and identify potential issues much earlier (rather than months down the road). After the appropriate accounts and paperwork are set up, Hubdoc automatically notifies clients if any statements are missing, such as a utility or credit card bill. “Gone are the days of being ‘that guy,’” says Borschowa. He also says using Hubdoc has saved him countless hours of busy work, making his life easier and enabling him to better serve his clients. #2: Use Hubdoc to store and retrieve data. Borschowa recommends encouraging your clients to get into the habit of taking pictures of their receipts with the Hubdoc smartphone app. Clients also have the option to send the image to a personalized email address, where Hubdoc automatically gathers and collects the information. In Hubdoc, documents can be tagged or organized. Once transactions have been approved, this information will automatically be pushed into QuickBooks® Online (QBO), which means no more data entry hiccups and mistakes, he adds. This seamless process reduces human error and sets up a system where you no longer have to nag your clients about their receipts. No more stacks of receipts also means you have more time to put towards activities that better serve your clients. #3: Use ScanSnap to input and manage paperwork. If your clients have difficulty taking clear pictures of their receipts, the ScanSnap scanner will solve this problem. Borschowa encourages his larger clients to purchase the easy-to-use scanner since they can easily scan invoices or receipts on a daily basis, whether they are single-sided, double-sided, have multiple pages or are different paper sizes. ScanSnap is also an automated tool, meaning you can set stacks of receipts into the loader, press start and go get some work done while the scanner autofeeds each receipt into the system. Talk about saving your time (and money!). In addition to taking clear pictures and being able to handle multiple types and numbers of receipts, the scanner has the ability to create separate profiles. He recommends clients sort their paperwork into different piles: one-page, one-sided transactions (such as an invoice), multi-page documents (such as longer invoices) and receipts. Perhaps, even more importantly, it connects seamlessly with Hubdoc, which can push the data right into your QBO, never having entered a thing by hand. Tip: With the Paperless Productivity Bundle, you’ll receive a ScanSnap Scanner for free! #4: Use QBO’s Bank Feeds to automate entry. If you asked a bookkeeper or accountant a few years ago to imagine a world of zero data entry, they would have laughed at you. However, with QBO’s Bank Feeds, you now have the ability to pull data directly from credit cards and bank accounts. This data is then crosschecked with supporting documentation from Hubdoc. It may take a few transactions before the process is seamless, but this essentially eliminates any data entry, says Borschowa. As someone who hated the data entry part of his job, Borschowa loves this integration, making his life easier and much more efficient. #5: Use QBO’s Bank Rules to automate entry. QBO’s Bank Rules is the “magic fairy dust” that brings these different automation steps together, says Borschowa. With Bank Rules, you set parameters on how to handle different items, such as categorizing them based on their dollar value, assigning specific payees, creating categories, or using different classes and locations. Borschowa notes that this feature provides the ability to split the cost of an item between services and products, giving you the power to manage your data and streamline your processes. For example, if an item purchased from Home Depot is less than $500, it may be automatically classified under the “Small Tools and Supplies” category. If it cost more than that, it could be automatically included in the “Capital Assets” category. 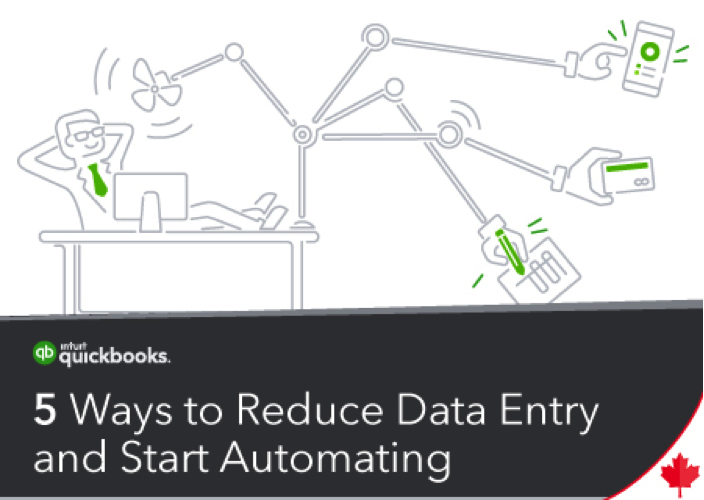 By incorporating these 5 tips, Borschowa has saved himself and his team countless hours of manual data entry. That time is now spent on becoming the trusted advisor for their clients, while the automated work by the ScanSnap scanner and Hubdoc is running seamlessly in the background. Try putting these tips into practice today with the Paperless Productivity Bundle. Call 855-348-9673 to talk to a member of our team about this fantastic deal. In addition to the Paperless Productivity Bundle, we have three other unique offers you might be interested in – our Event Starter Kit and Mentorship program. Check them out here and let us know how we can help you take your practice to the next level.